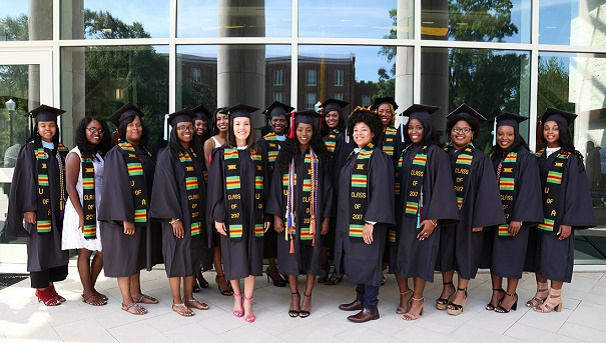 The Black Faculty & Staff Association at The University of Alabama was established in the early 1970’s with a mission to advocate for educational equity, emphasizing the needs of African American students and professionals. BFSA blossomed in 1974 when Black students, led by Cleo Thomas and Sylvester Jones, marched to protest lingering racist policies and practices by the Board of Trustees’ and the Administration. In the intervening years, BFSA has strived to continue having a strong presence at The University of Alabama. The Association remains committed to working with the U.A. System and University leaders to make sure that UA is pursuing equity and excellence for the entire campus community. Most recently, the Association established the BFSA Student Scholarship Fund to support students with a demonstrated need. 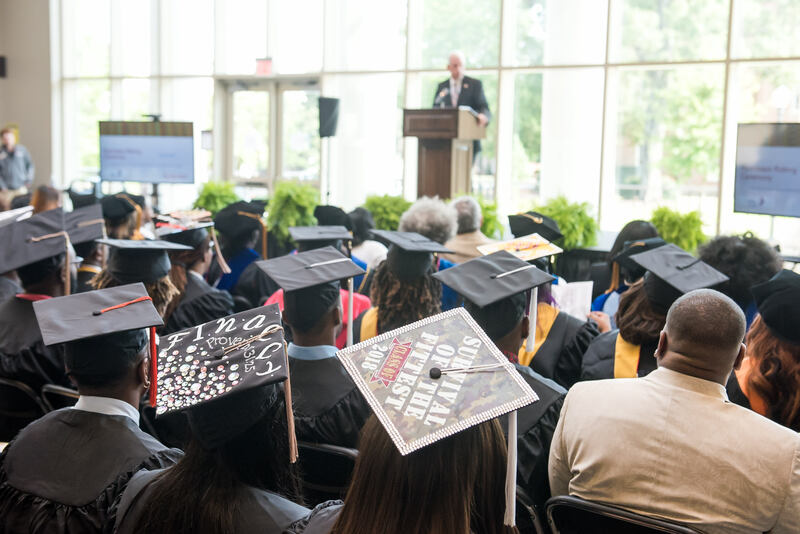 Often times students of color who need the most financial assistance are not eligible for many of the merit based scholarships available to UA students. We are seeking to address this gap in student financial support by creating a scholarship that would provide funding to students who might not have perfect grade point averages, but are good students nonetheless. 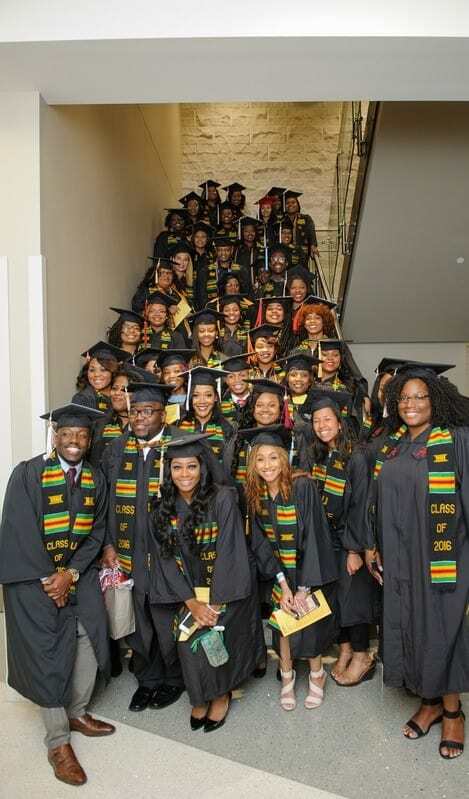 To learn more about the Black Faculty & Staff Association, click here. Your gift of $25 will make a huge impact because many of our students need assistance with additional costs like gas money. We are so grateful for your commitment. $50 can go a long way towards a grocery bill! Your support can provide even more assistance for school necessities such as books. Show your love for a UA student by covering the cost of their student fees. Your gift will go a long way in helping students cover tuition. Your contribution will cover up to 18 hours of credit for the semester.